This is the yarn subscription with a difference. Designed to take you on a yarn journey, trying out all different types and suppliers, a taster box of our shop if you will. 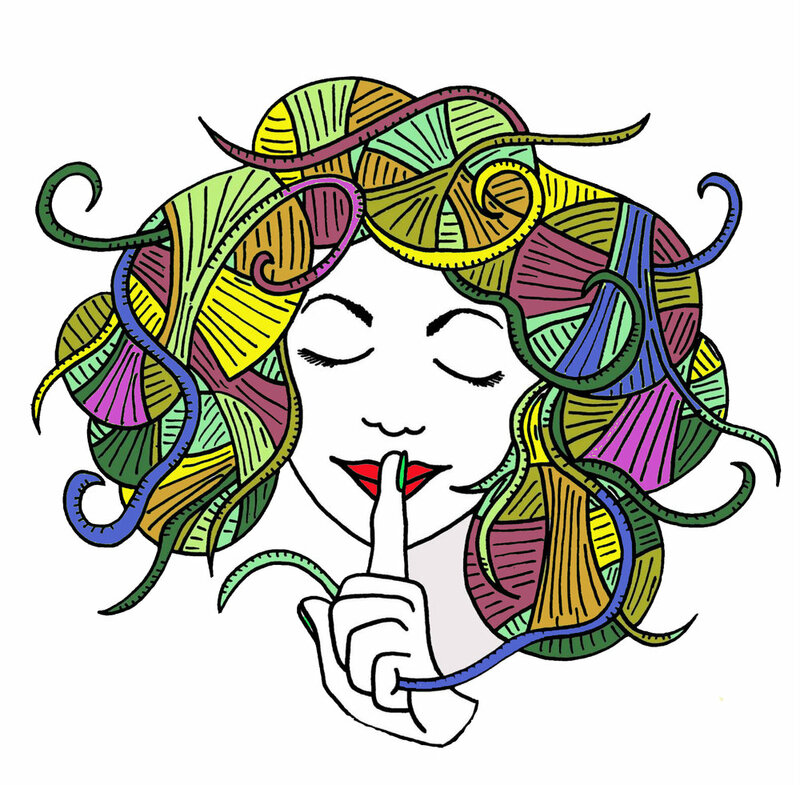 Our theme for 2019 is Soap Secrets with our indie dyers using some iconic soap characters and sets as inspiration for the exclusive colourways they dye us. Decide whether you would like to purchase a one off box, 3/6 month package deal* or a rolling monthly subscription. The sign up window is open between the 1st - 14th of each month. During this time, there will be a "subscribe" button, and this is also the time to make any changes/cancellations to your subscription. Payment is made in advance, ie you will pay on the 1st May for Junes stash. Payment will be taken the same date each month for the next months stash. Packages will be dispatched during the first week of each month. Once you have subscribed, your monthly payments will continue to be taken on the same date each month until you decide to cancel. If you decide to cancel your subscription or need to change your details, email us at hello@thefibrelounge.com asap. Deadline to cancel or change subscription details is the 15th of each month. We ship worldwide! Please select the correct option when subscribing. Every effort will be made to ensure your receive your stash at the same time as everyone else. Got a request or suggestion, or fancy signing up to be one of our suppliers, we'd love to hear from you!